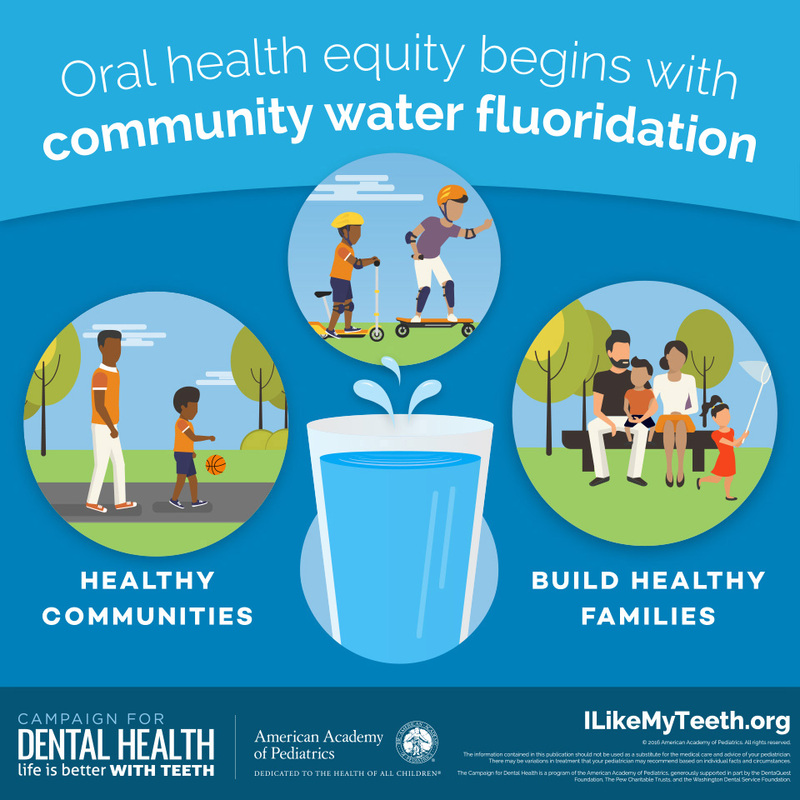 Posted July 06, 2016 & filed under Campaign for Dental Health News, Children's Oral Health and Fluoride, Fluoride and Public Health. 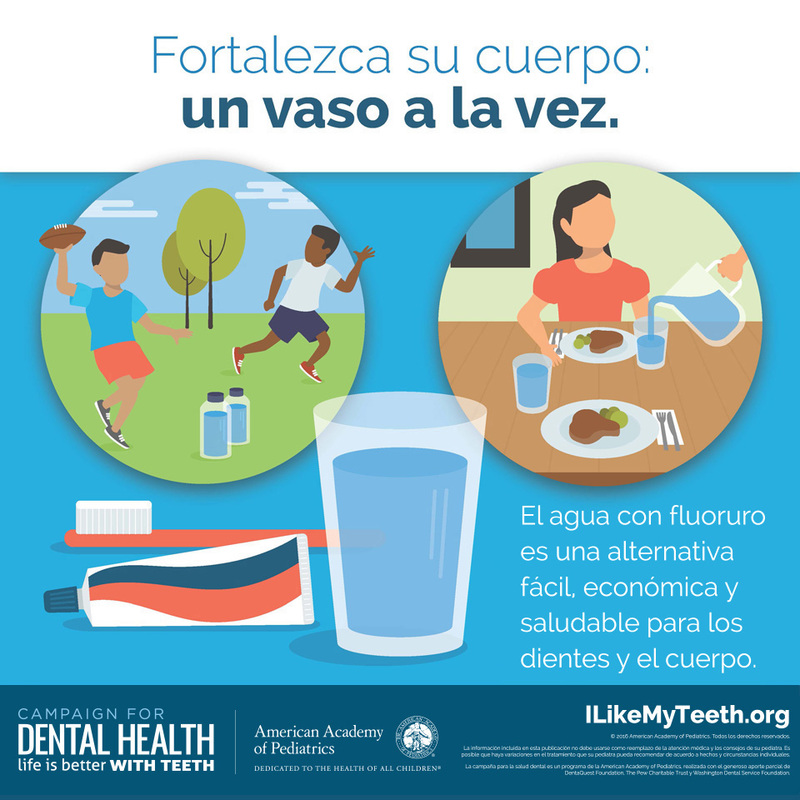 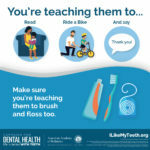 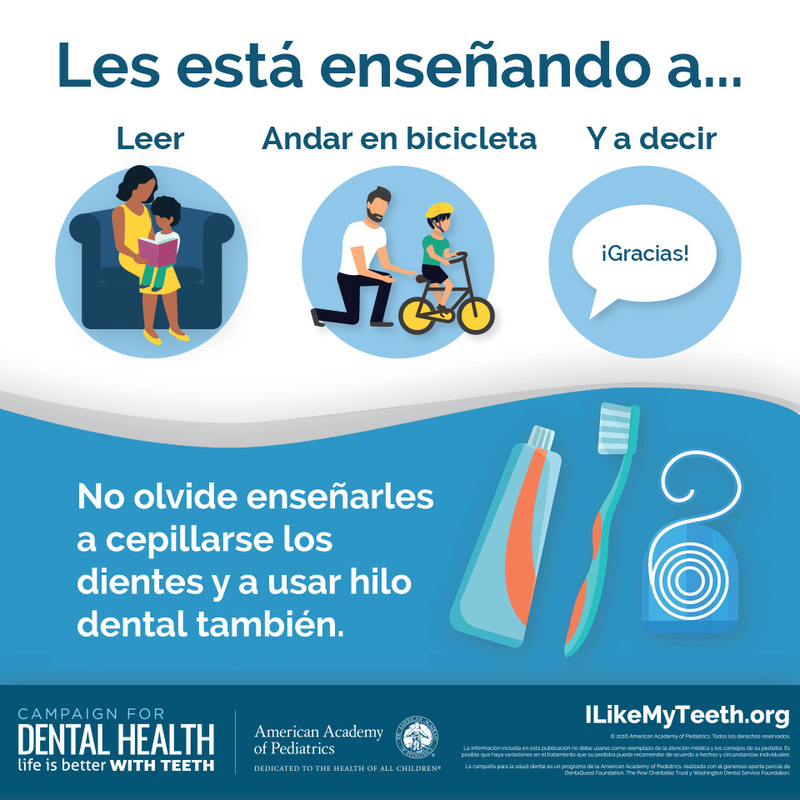 The Campaign for Dental Health is pleased to share three new posters and shareable images (memes) in Spanish and English. 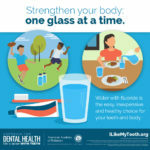 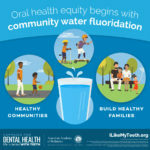 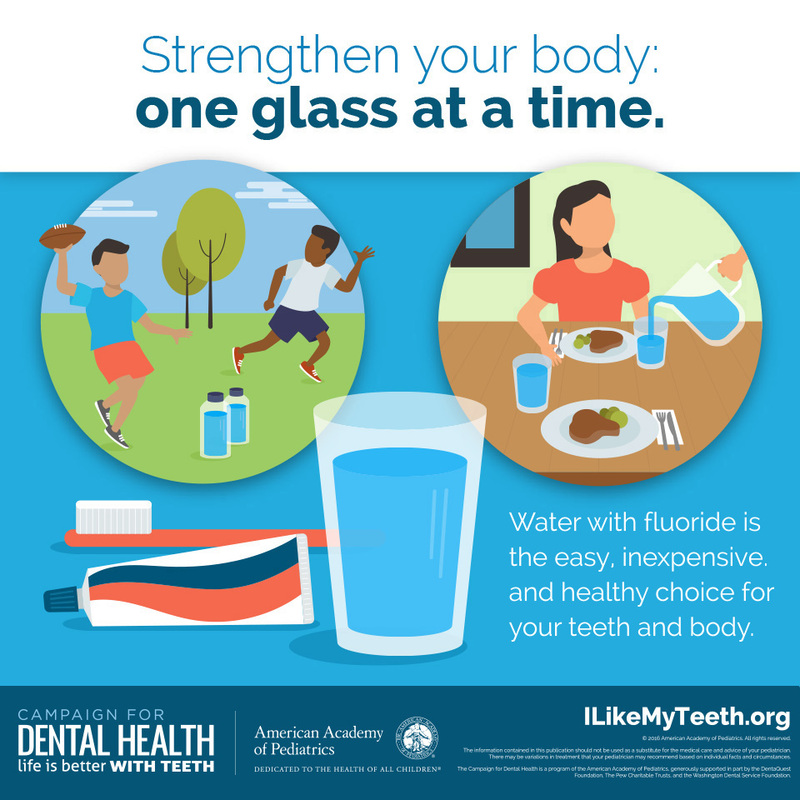 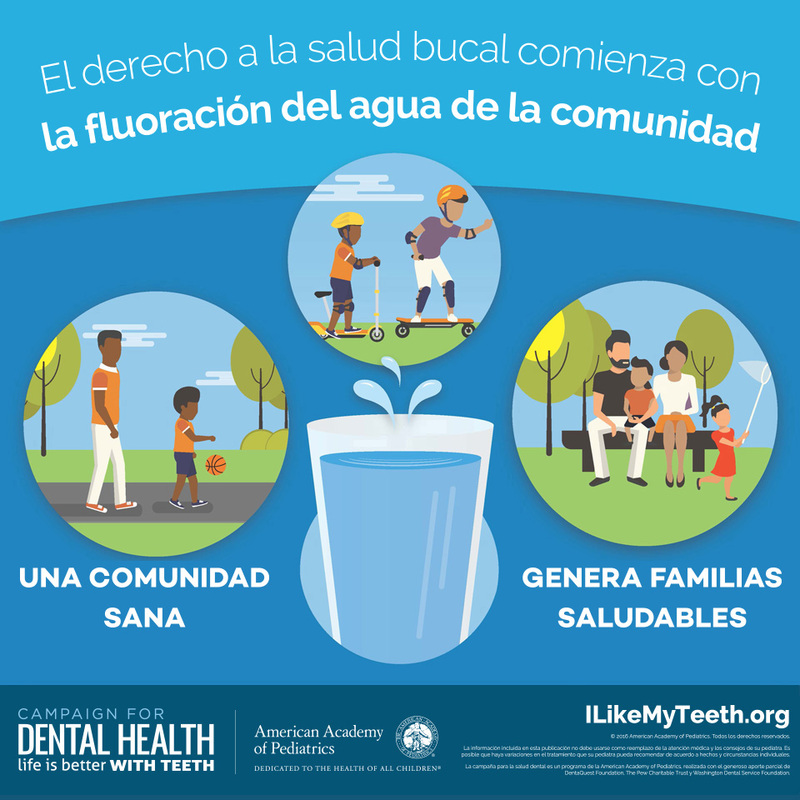 Designed to help share positive messages about community water fluoridation (CWF), health equity, drinking water, and children’s oral health, these are available in two forms. 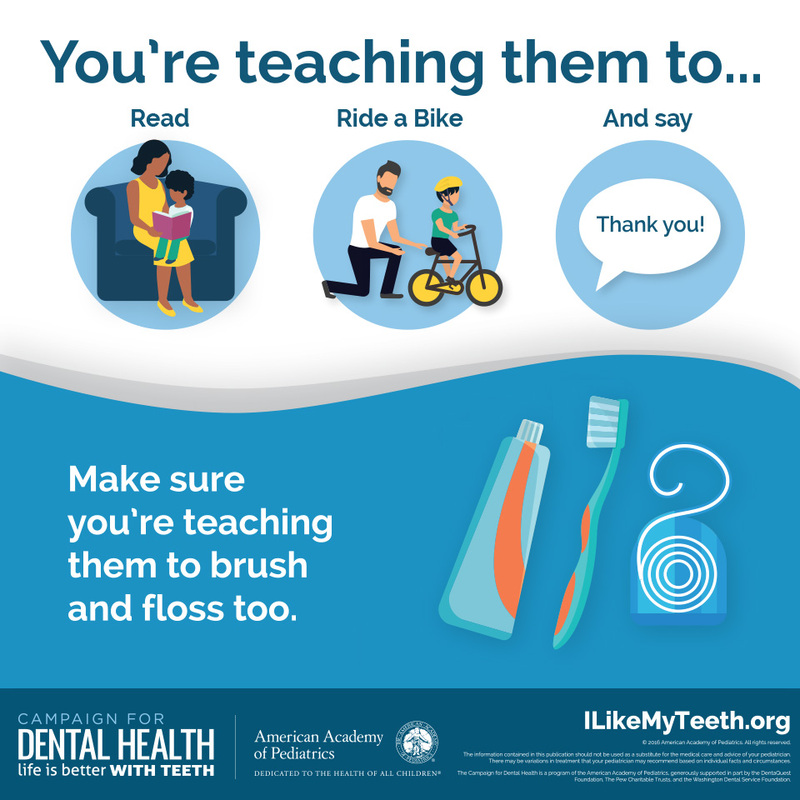 We encourage you to visit the following pages to download the shareable images for use on social media channels and posters to print and display.